MJ’s Thriller just made a gigantic milestone. The 1982 album hit 30-million stateside sales—making it the first album to ever go platinum 30 times. Worldwide, the album has sold 100-million and the artist currently has one-billion total sales, according to a write up at Vulture. While this milestone his huge, it’s not that surprising considering that at its release, Thriller jumped to platinum 20 times by 1984. And, yes, it is the Guinness World Records as the top selling album of all time. 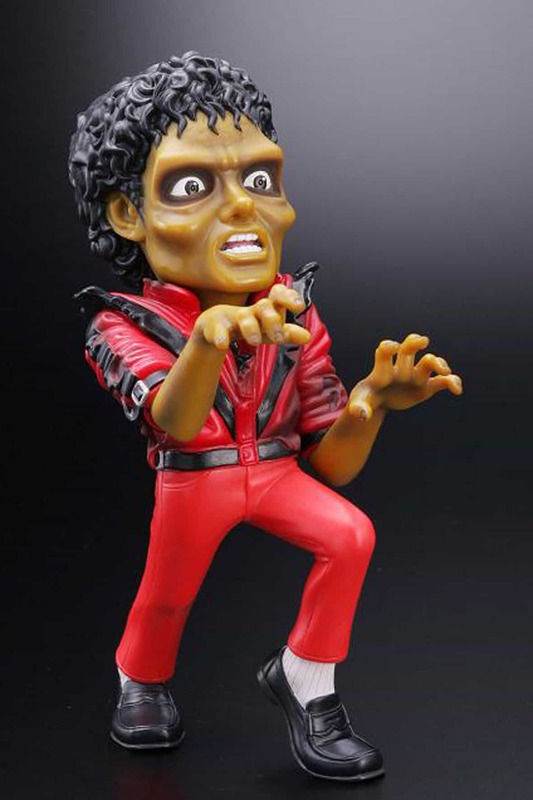 Because this is Thriller.